1. Can you tell us a little bit about where your journalist journey began? Have you been trained professionally in both the writing and photography medium or is it skills you’ve learnt along the way? 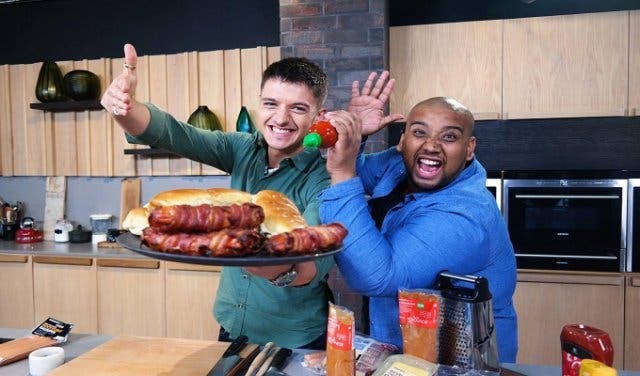 I have a degree in journalism from the Cape Peninsula University of Technology (CPUT) and in this course we learned about writing, photography, as well as TV and radio journalism. I then followed this up with short courses in filmmaking as well as a photography course at the Market Photo Workshop, when I lived in Johannesburg. I also have a post-graduate diploma in media management from Rhodes University. Learning is a life-long journey and I’ve still got so much to learn! 2. What inspired you to do the documentary ‘This Was Our Home’? 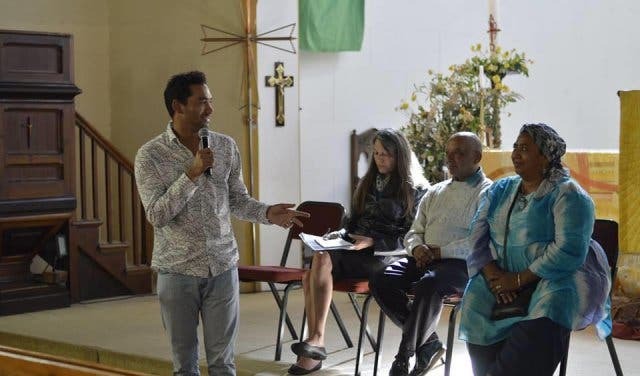 I was inspired to tell the stories of people who were forcibly removed from District Six and those who have returned to make sure that the younger generation knows this history. 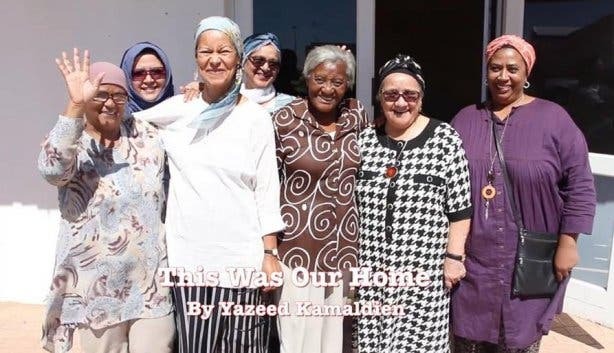 I’ve shown the film to students at the Cape Peninsula University of Technology, especially, because their campus is built on land that was once the homes of families in District Six. 3. From an education point of view – what is the most basic message you are trying to get across? That we need to know our history. 4. What do you think is the main misconception about District 6? That coloured people who lived there could all dance and sing like klopse because that has been the primary depiction in all theatre shows about it. It’s a kind of one-dimensional storytelling which is resentful. 5. You are both a writer and a photojournalist – can you explain how you use both mediums to create a story? I’ve got a passion for storytelling and find both words and pictures offer me a chance to do so. Recently, I’ve also started working as an independent documentary filmmaker, using video to tell stories and all three are so different in the way we are able to communicate. With words, I feel that I can unpack an issue with explanations that can’t be presented with pictures. But with pictures I am able to convey an emotion about an event or person much better than with words. With video I’m able to offer an extended view of the story. When you see and hear something, you can relate to it even better. 6. Did you have family who lived in District 6? If so how do you think it affected them leading up to today? Yes, I have relatives who were forcibly removed from District Six and also my parents were forcibly removed from Claremont where there are now fancy malls. The thing is that not a lot of our people in the coloured community share these stories with the younger generation. My parents and even relatives from District Six didn’t bring this up voluntarily. They don’t talk about the experience and that’s probably because it was a really painful one. 7. In a nutshell, what is the effect of District 6 that we are seeing today? District Six is being rebuilt but there is a fair amount of disillusion about what to expect from the government-funded land restitution process which aims to correct what happened during apartheid. The effect is that people feel there is not a fair attempt at justice. They feel let down by government officials and don’t agree with the way the area is being rebuilt. 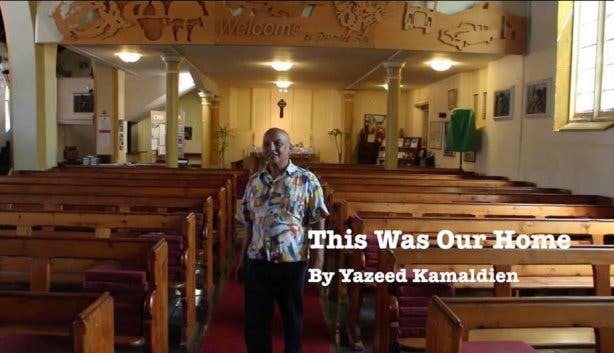 District Six will not be the same, as the sense of community is lost forever. 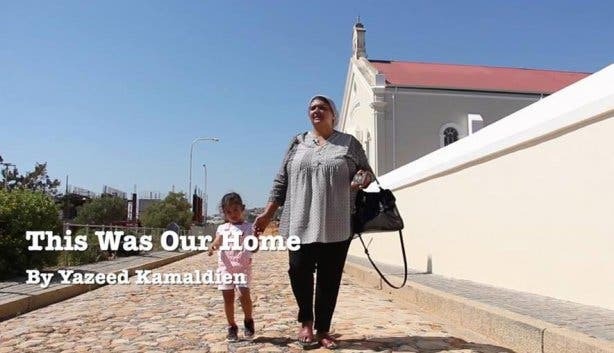 Maybe the newly rebuilt District Six will create its own legacy as a place for healing and restoring the dignity of families who were thrown out of their homes decades ago. 8. Of course, given the history of what you are talking about, it is very difficult for people to pull anything positive therefrom, but do you believe that there is something we can learn and take from such a tragic past? 9. 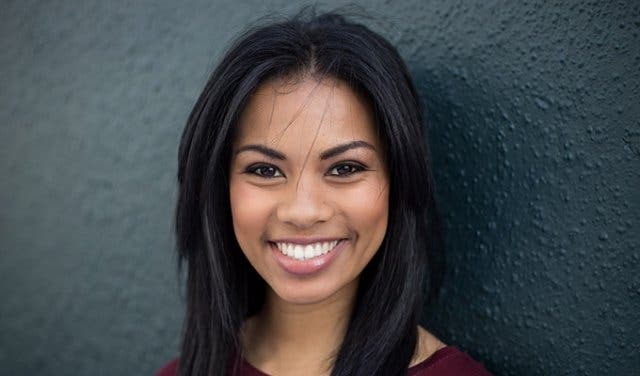 What was the most moving story that came out of your interviews? Most of the stories were really moving. One of the interviewees, Nazlie, told me how she felt like it all happened yesterday. She said she felt like she was getting a late shock. She was disappointed that her family has not yet been able to return. 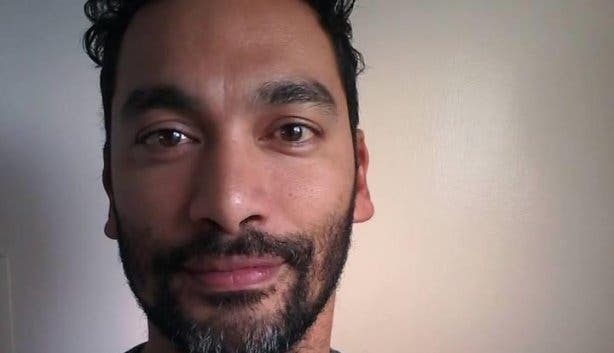 Another interviewee, William, told me that he carried hate with him for a long time and it was only in the democratic era that he could forgive what was done to him and his family. Every person who recalled how they were forcibly removed and what trauma they felt was a moving experience for me. 10. If people wanted to pledge their support to the District 6 cause where should they go and how should they go about it? There is no need to pledge support. It’s not a campaign.